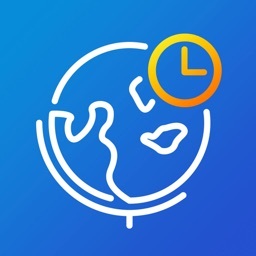 TimeTicker displays the exact time for all of the cities and countries in the world. Much more accurate than ever before. 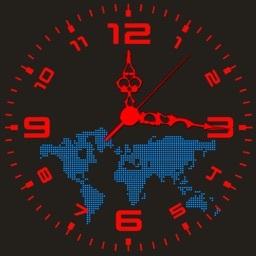 The time zones and locations are displayed on a global map. You can add as many cities and countries as you wish, change the sequence and go back and forth with a swipe. 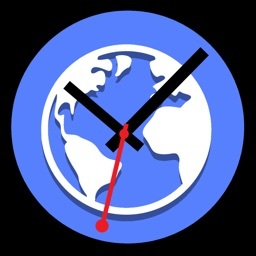 One touch on the logo: the current time is announced by a speaker. 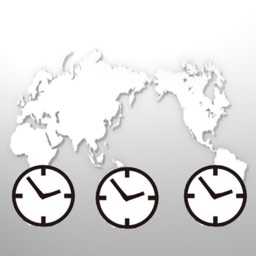 The TimeTicker-app is synchronized with an atomic-time server which provides the exact PTB-time. 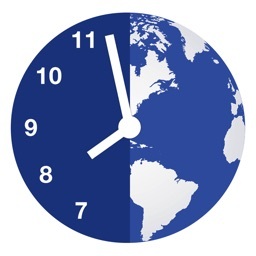 Daylight saving time is automatically taken into consideration. You will receive the time announcement down the millisecond, regardless of the time display on your iPhone or iPod. You can also turn on the original TimeTicker-Sound in your settings and switch between am/pm and 24h display. 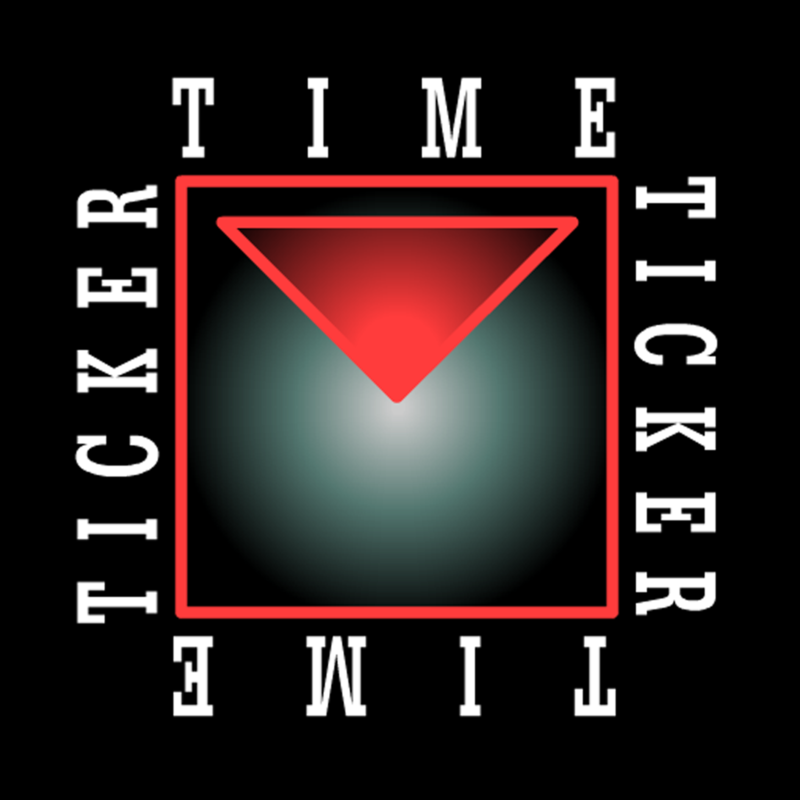 Thank you so much, to Sabine Albiez for the design and the layout of TimeTicker.